What’s New Added in VolcanoBox UniTool 1.2.9 ? This Feature is only for Advance Users. Improved OPPO QUALCOMM other features as well. 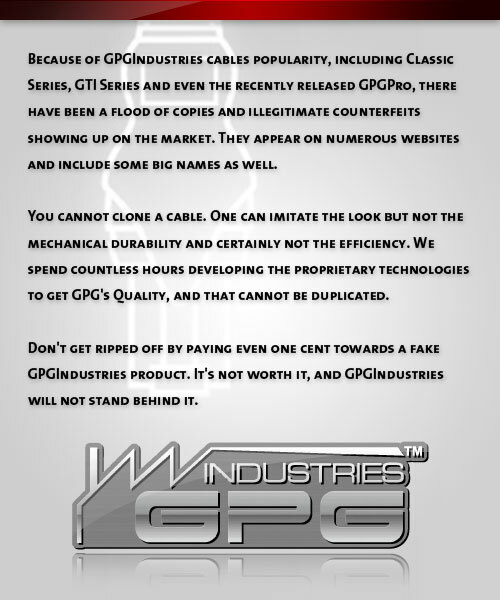 This entry was posted on Tuesday, July 18th, 2017 at 10:58 am	and is filed under GPGIndustries News, GSMHosting News. You can follow any responses to this entry through the RSS 2.0 feed. Both comments and pings are currently closed.